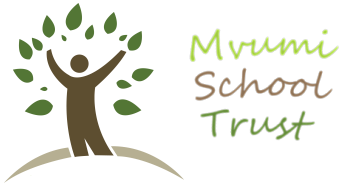 Friends of Mvumi Secondary School was formed by declaration of charitable trust dated 23 March 1999 and first registered with the Charity Commission on the 15 April 1999. The name of the charity was changed to Mvumi School Trust in 2008. The sole purpose of this charity is to provide funding and support for the teachers and students of DCT Mvumi Secondary School. 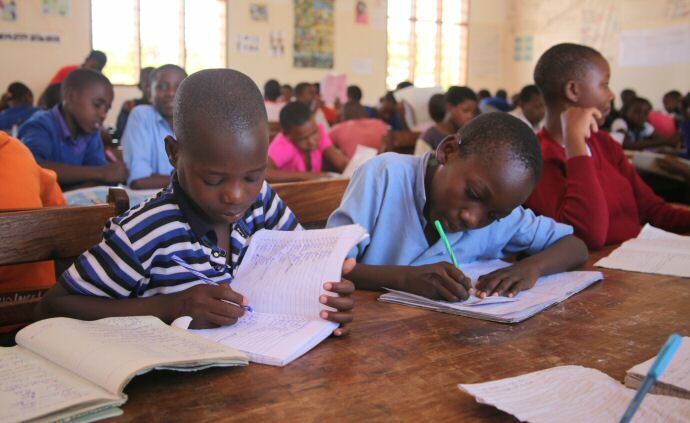 This school is located in the rural heartland of the central region of Tanzania. It was established in 1994 by the Anglican Diocese of Central Tanganika. The Trust supports about 110 students. Tanzania is a comparatively poor country. 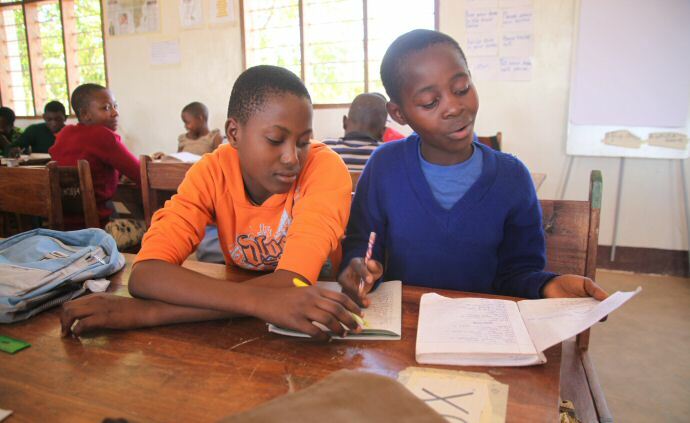 Under the inspired guidance of the late Bishop Mhogolo, the Anglican Diocese of Central Tanganyika (DCT) has been active in providing schools, hospitals and other services for the community in the central region. Our charitable trust concentrates on supporting DCT Mvumi Secondary School. The Trust is run by a small group of volunteers so that our administrative costs are low. We ensure that money donated by the Trust is used wisely and for the purpose for which it is intended. Since the charity was registered over £1.5m has been raised for the school. A number of individuals, schools and institutions sponsor students or donate funds. Please see the Sponsor a Student page and the Donate page for more details. An important part of supporting the school is the contribution made by volunteers. Many of our helpers are recent graduates, current university or gap year students who volunteer to work at Mvumi Secondary School and to be immersed in the local culture. To find out more about volunteering visit our Volunteer page. If you add your email address to our Mailing List we can keep in touch with you and send you our newsletter. John Clark was a scholar at St Peter's College, Oxford, reading Philosophy, Politics and Economics. He trained as a teacher in inner city Liverpool. He was Head of Economics and Politics, first at Ellesmere College and then at Eton College, before serving as a House Master at Eton for 13 years. He succeeded Richard Morris as Headmaster of DCT Mvumi Secondary School in November 2006 and returned to Eton in September 2009 as Senior Tutor, retiring in 2014. He is a member of the working group that deals with the day to day administration of Mvumi School Trust. John is a Fellow of the Royal Society of Arts. He is a trustee and office holder with a number of other charities. 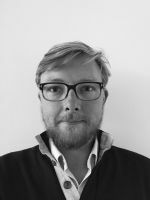 A Cambridge graduate in Economics and Law and a Scottish Chartered Accountant, Roderick was Bursar of Eton College for 12 years and Special Projects Adviser to Eton for 8 years. He was responsible for the design, planning and construction of the Eton College Rowing Centre, Dorney Lake, the designated venue for rowing and canoeing for the 2012 Olympic and Paralympic Games. He is a Deputy Lieutenant of Berkshire. He is a founding Trustee and Honorary Treasurer of the Trust and is a member of the working group that deals with the day to day business of Mvumi School Trust. 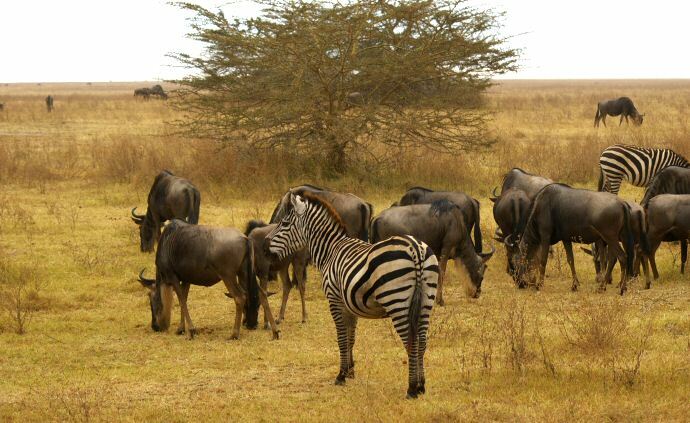 He worked for a period in sub-Saharan Africa and is a regular visitor to Mvumi. He is a trustee and office holder with a number of other charities. Sir Stuart Rose was made a Life Peer on the 17th September 2014. Lord Rose has worked in retail for over 40 years, starting as a management trainee at Marks & Spencer and then the Burton Group. He became successively Chief Executive of Argos, Booker, Arcadia Group amd Marks & Spencer. In 2010 he retired from the Chairmanship of Marks & Spencer. He is currently Chairman of Ocado. He chairs Business in the Community and is Chairman of Britain Stronger in Europe. Stuart's early childhood was spent partly in Dar es Salaam and Morogoro, Tanzania. He is a qualified pilot and is interested in wine. 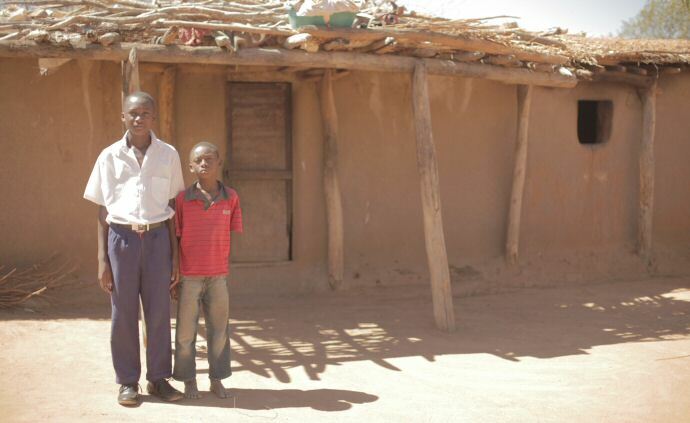 He has generously funded several projects at DCT Mvumi Secondary School. His generous donations to Mvumi have funded the Rose Scholarships, the Harry Rose House hostel and the school's fresh water bore hole. 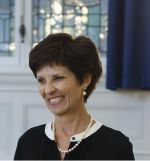 Mrs Lucy Elphinstone, who started as Headmistress of Francis Holland School Sloane Square, in September 2012, is an English graduate of Newnham College, Cambridge, and has taught in senior and prep schools throughout England and Scotland. Prior to a career in teaching, she worked in publishing, property development and hospitality. As a ghost-writer, she has published six books. Her vision is to prepare young women for the challenges of the workplace in the coming decade by creating an environment which develops skills and character. Flexibility, creativity, enterprise, resilience, optimism and courage are the qualities she believes young women need to succeed in a rapidly changing technological world. She is an intrepid explorer, recently trekking in Tibet, Japan and the Andes. Lucy is also a trustee of the Katherine Low Settlement in Battersea. 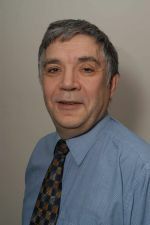 Malcolm Crawford is a Chemistry graduate of Bristol University and has an MSc in e-Business from Staffordshire University. He is an accountant and member of the Chartered Institute of Public Finance and Accountancy, spending most of his career in Public Finance. This culminated in about 10 years as District Council Treasurer. He spent a year as a volunteer working as Finance Director at Mvumi Hospital where he also assisted Mvumi Secondary School. Since then he spent 4 years as a volunteer Finance Manager at various organisations in Uganda and Tanzania. He is a member of the Trust working party. He is trustee for a number of other charities. Roger Firman runs his own business, Golden Chord, transcribing mainly music and music-related materials into braille. Because of his own experience as a blind person, he has a particular interest is in the Visual Impairment Unit at the school. He provides specialist assistance with assistive technologies, and other practical help with braille related activities. He has links with UK schools for the visually impaired in Hereford and Worcester. Will read Theology at Clare College Cambridge, took an MA in Religious Education at King’s College London and qualified as a teacher with PGCE. He taught at the John Lyon School in Harrow and then at Eton where he has been for the last 7 years. He is Head of Divinity at Eton and will be House Master of Timbralls in 2019. He has family in Kenya and travels there annually. Will has taken boys to Zambia on a volunteering trip in the Copperbelt region. He recently completed an education project in a remote rural part of Sierra Leone. Will is delighted to be part of the Mvumi Trust.